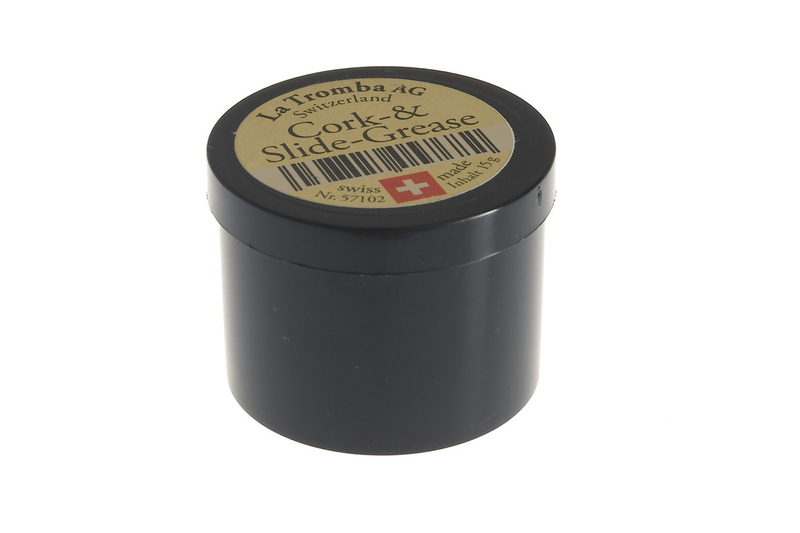 Excellent grease for woodwind cork or brass slides. Supplied in a 15g pot. Long lasting, and wont dry out easily. It all works exactly as expected. Product is excellent and overall service very good. Not only a very long-lasting grease but smells nice too!